A member of the Big Hazard street gang pleaded guilty on Monday to orchestrating a racially motivated firebombing at the Ramona Gardens housing project in 2014. 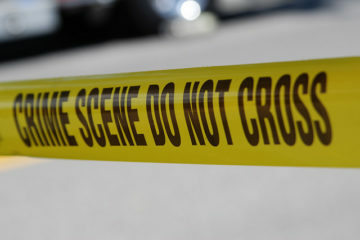 Carlos Hernandez, 34, is the last of eight Big Hazard members to plead guilty to a federal hate crime in the Mother’s Day attack, which federal prosecutors argued was intended to drive African American residents out of the Boyle Heights complex. 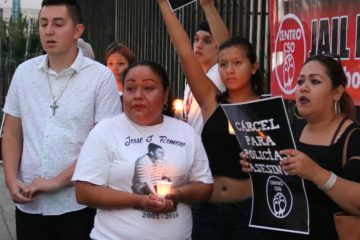 On that night, according to the U.S. Department of Justice, the gang members threw Molotov Cocktails into four apartments in Ramona Gardens, three rented by African American families. Windows were shattered, but no injuries were reported, and fire crews were able to extinguish the resulting flames. Hernandez admitted to five felonies for his role in the crime, which involved giving the other participants specific roles and providing them with tools such as masks and a hammer. He pleaded guilty to conspiracy to violate civil rights, violent crime in aid of racketeering, using fire and carrying explosives to commit another federal felony, using and possessing a firearm in a crime of violence and violating the Fair Housing Act. “This defendant oversaw a scheme designed to send African American residents a potentially deadly message – you are not welcome here,” United States Attorney Nick Hanna said in a press release. 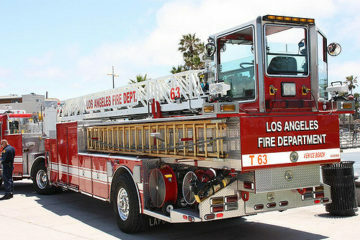 Nearly all African American families left Ramona Gardens after a 1992 firebombing, the Boyle Heights Beat previously reported, but some had moved back in recent years. 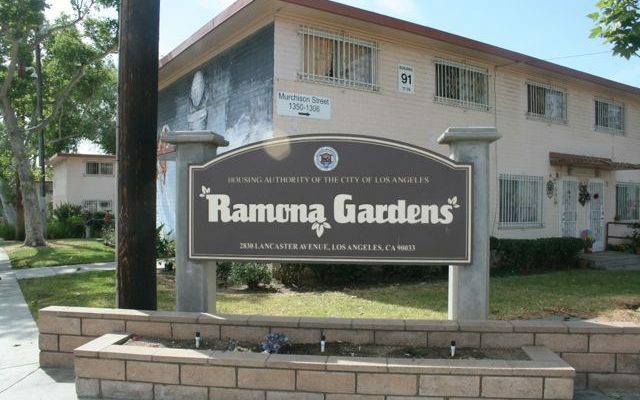 As of 2014, only 3% of Ramona Gardens’ 1,791 residents were black. Hernandez, who faces a minimum sentence of 15 years and a maximum penalty of life in prison, will be sentenced on October 7, according to the Department of Justice. The other seven defendants in the case will be sentenced later this year.